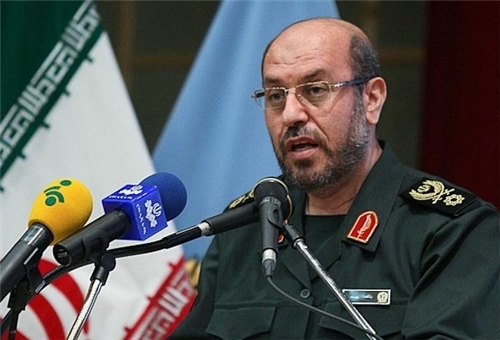 The current minister of defense of Iran Hossein Dehghan has officially announced this decision. Russia used the Hamadan Airbase in Iran in August 2016 to strike targets of terrorists in Syria. However, some Iranian members of parliament from among the liberal reformers began to criticize the decision of the Iranian authorities. Therefore, the using of the Iranian base had to be suspended. An agreement on Syria is expected to be concluded, where Russia and Iran play an active role. The resumption of the activity of Russian Aerospace Forces on the Iranian base is a feature of this. It's worth noting that after the Islamic revolution in Iran in 1979, Russia was the first country which gained access to the territory of Iran in the framework of military cooperation. Iranian President Hassan Rouhani has arrived in Yerevan in an official visit at the invitation of the Armenian President Serzh Sargsyan.